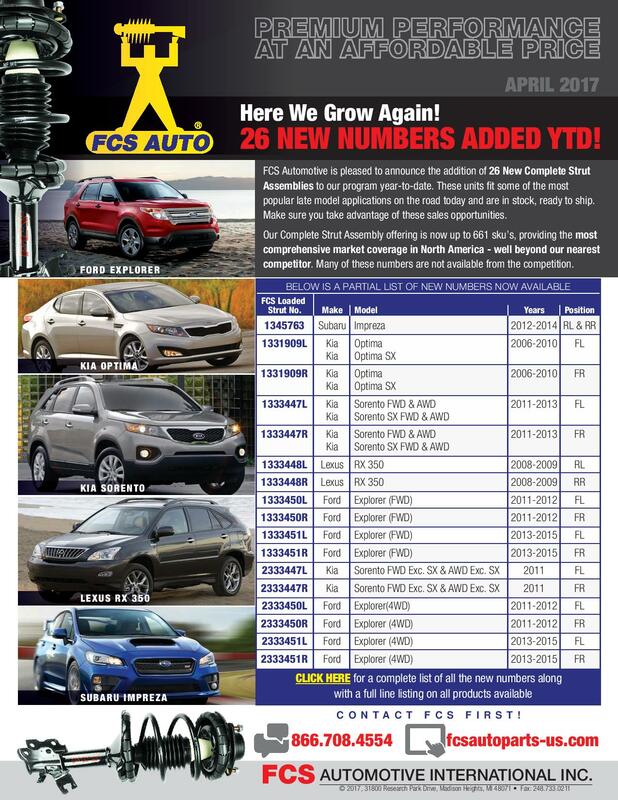 FCS Automotive is pleased to announce the addition of 26 New Complete Strut Assemblies to our program year-to-date. These units fit some of the most popular late model applications on the road today and are in stock, ready to ship. Make sure you take advantage of these sales opportunities. 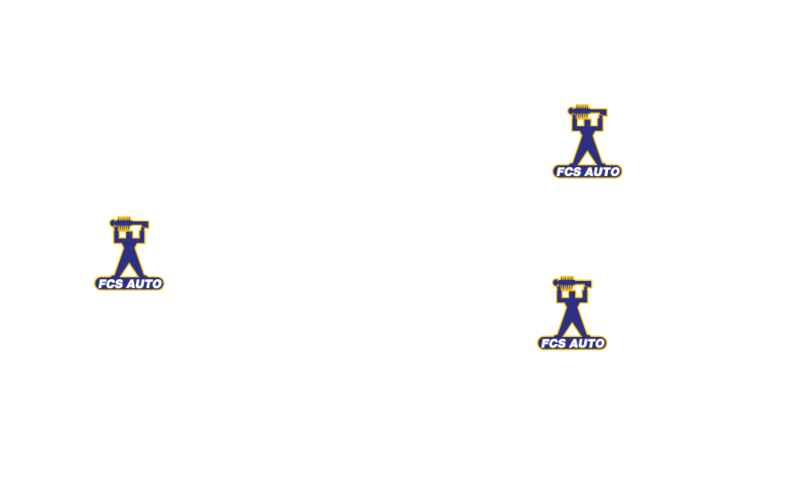 Our Complete Strut Assembly offering is now up to 661 sku’s, providing the most comprehensive market coverage in North America – well beyond our nearest competitor. Many of these numbers are not available from the competition.